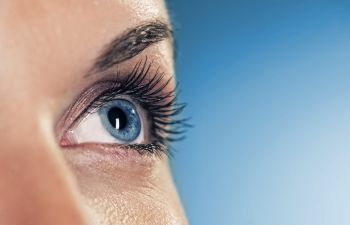 Eyelid drooping can be blamed on genetics as well as the natural aging process. Nonetheless, there is a procedure that can restore a youthful appearance to your eyes – blepharoplasty! Blepharoplasty is often referred to as eyelid lift surgery and can involve either the upper, lower or both eyelids. An eyelid lift can remove excess skin from the upper eyelids or reduce bagginess from the lower eyelids. Incisions are made in the natural crease or folds of the eyelids in order to carefully remove excess fat and skin without leaving noticeable scars. Is blepharoplasty a cosmetic procedure only? Not necessarily. It is considered cosmetic if the eyelid lift is being done solely for aesthetic improvement. However, many patients have drooping or puffy eyelids that are obscuring their vision. In this case, it may be covered by your insurance as a medical procedure. What will an eyelid lift not do? While the results of eyelid lift surgery are remarkable in terms of restoring youth and creating a rejuvenated appearance, if you are also bothered by crow’s feet, wrinkles or dark circles around your eyes, you may want to invest in a filler treatment or forehead lift to fully achieve your cosmetic goals. For the upper lids, eyelid surgery can last up to seven years or more. No facial plastic surgery is permanent, however, as the natural aging process is never stopped. If you notice accumulation of skin and fat around your upper lids after several years, you may opt for a second procedure. It should be noted that patients rarely need more eyelid surgery for their lower lids. To learn more about blepharoplasty and determine if you are a candidate, please call Beverly Hills Center for Plastic & Laser Surgery. 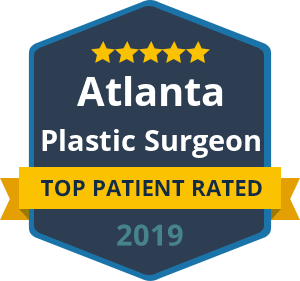 We will promptly schedule a consult with one of the nation’s leading plastic surgeons, Dr. Ben Talei.